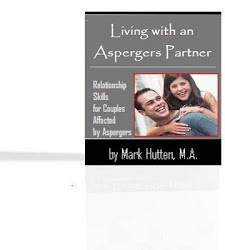 "My husband has an Aspergers diagnosis, but he still denies he has the disorder. The diagnosis came a year after we separated - following my son’s diagnosis. My husband no longer wants to work on our marriage and has given up. The divorce paperwork has been initiated. Is it common for a person with Aspergers to refuse to accept the diagnosis and its impact in the relationship?" No one wants to accept the idea of a lifelong disorder that makes him or her "different." 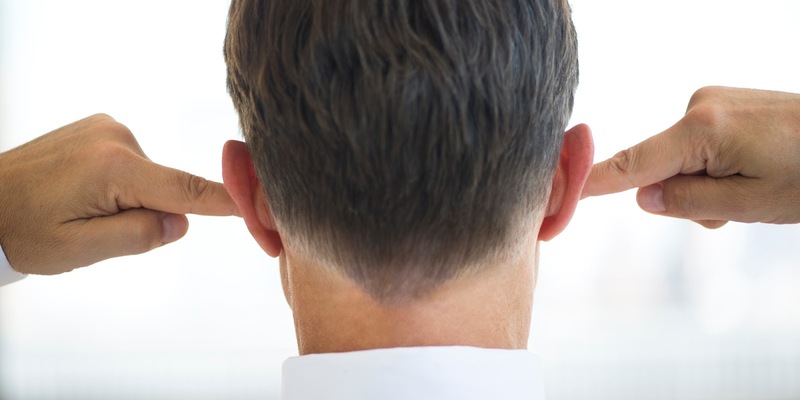 When a spouse (or girlfriend) suggests to her partner that he "may" have Asperger's, it is not uncommon for the man to deny the possibility - and to refuse to seek a formal diagnosis. Instead, he may blame his partner for the problems in the relationship. Some men go through divorce, job loss, and years of anxiety and depression before they accept the possibility that there may be an underlying issue which explains why their life has taken the odd twists and turns it has. Then - and only then - will these "on the fence" individuals consider seeking a diagnosis. And even then, they may refuse treatment (e.g., counseling), assuming they can "wing it" on their own without any outside assistance. He may react by minimizing it. In this case, he doesn't view Asperger's as something to be taken very seriously, and views himself as someone who simply "thinks differently." He may react by emphasizing the diagnosis. Now, his disorder defines him as a person and becomes an uncontrollable force that dominates his entire life. He may even come to believe that his spouse or girlfriend must become his caretaker since he has a "disability." Rather than recognizing the many "positives" associated with the disorder, he instead focuses on the worst aspects. He may respond positively, identifying the many constructive features of the disorder. Here, the individual embraces the diagnosis, is happy to finally find an explanation for the troubles he has endured, and attempts to take control of the challenges that arise along the way. Now that he has identified "the problem," he can work on his deficits AND capitalize on his strengths. Many newly diagnosed individuals go through a wide range of emotions (e.g., disappointment, anger, fear, etc.). Some feel isolated, as if they are the only ones with the disorder. Still others are outraged that they have been singled out from the rest of the population. The most common reaction to the diagnosis for the "neurotypical" partner is relief, because she finally and gratefully understands that she is not to blame for the relationship problems that have occurred. Also, she now has an explanation (not an excuse) for why her partner has said and done so many "hurtful" things in the past. She is grateful that it's "just" Asperger's, because she had come to believe that she was insane. In any event, you really only have three choices: (1) continue to try to change your husband (good luck with that one), (2) take on more responsibility for the relationship than he does (not recommended), or (3) take care of your sanity in any way that seems appropriate to you.